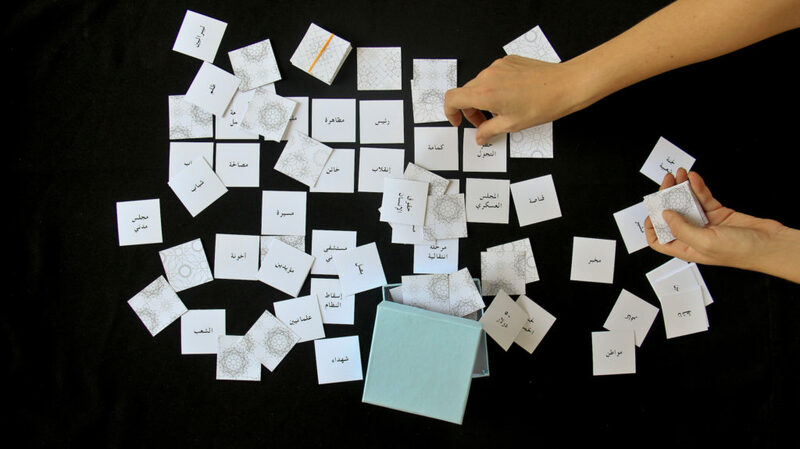 Amira Hanafi joins us on PASS in Cairo in Sunday 19 February from 4-6pm with Language as Material. Amira Hanafi is a writer and artist living in Cairo. She works with language as a material, documenting multivocal histories that encompass the personal, the particular and the ordinary. Category: Pass Blog | Tags: Amira Hanafi, Cairo | Bookmark: permalink.